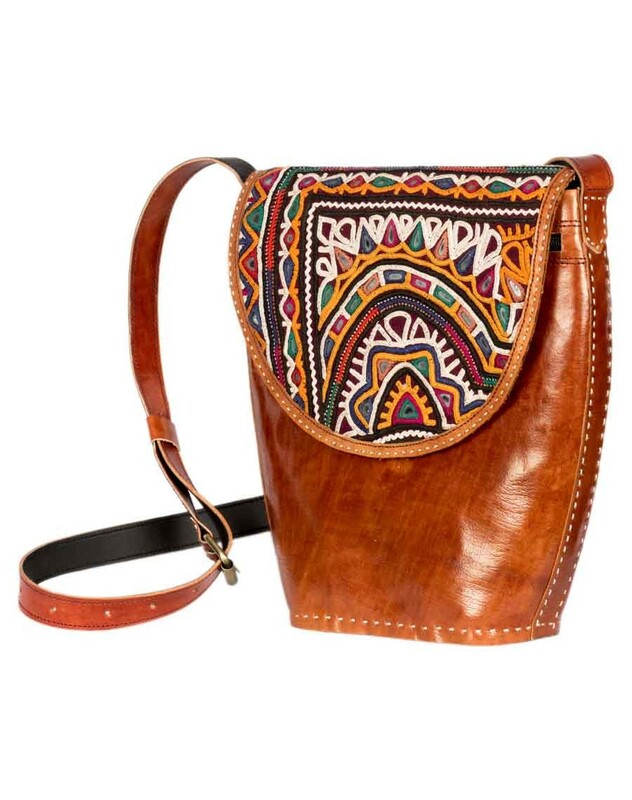 This leather bag is long-lasting in terms of quality. Made from natural leather and it gives you an exclusive, sophisticated appeal. This bag is designed using the highest standards of skill and expertise workers. Size of the product: 12 (L) x 12 (H).